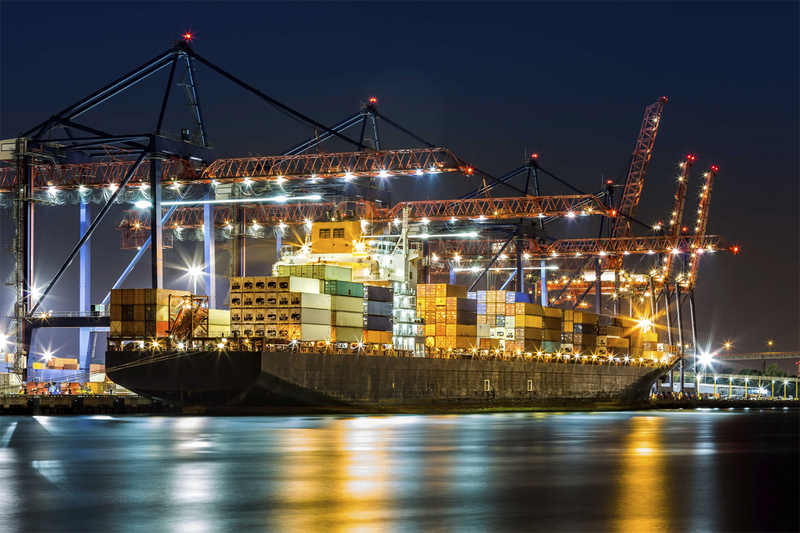 Looking to cure inefficiencies within the market, Transparent International was started by industry executives with a combined 60 years of experience in logistics. Aiming to be the clear choice for all international shipping needs, Transparent will provide you with honest and reliable service you can count on. You’ll soon realize that we care about your valuable possessions just as much as you do. We understand that we’ll be in control of a major portion of your life for the next several months. 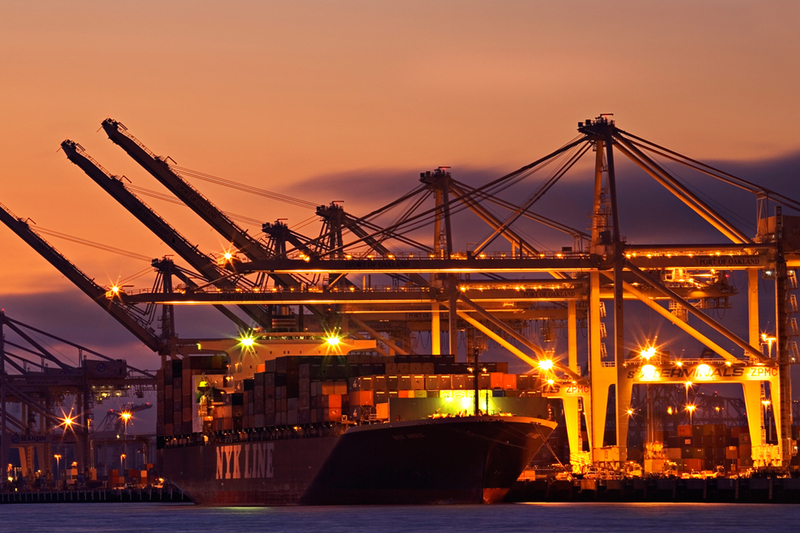 The start to your new life abroad begins with the experience provided by your international shipping company. We don’t take that trust lightly and offer complete transparency with every shipment. Just like getting up on the wrong side of bed, relocating with the wrong company can create a disastrous start to what should otherwise be a refreshing and exciting experience of starting over in a new country. Let us help simplify the process. Contact us today for more information on Transparent International. Moving abroad? Let us help simplify the process of what can otherwise be a daunting task. With our global reach and worldwide network, Transparent International has household and commercial goods moving throughout the world at all times. Take advantage of volume discounts by working with Transparent International. Contact us today for your free quote. Transparent International specializes in the transportation of fine art and antiques for museums, galleries, and universities globally. Our experienced team is available for quick and free visual surveys. Transparent provides custom wood and tri-wall crating services. Maintaining ISO 9001 moving, packing & crating standards, Transparent International utilizes the latest technology and equipment to get your priceless works to their final destination, unscathed. Transparent International can ship your automobile, motorcycle, boat, trailer or RV anywhere in the world. Whether you’re looking to ship by container, RoRo (Roll on Roll off) or by air, Transparent International has the choices to meet your needs. 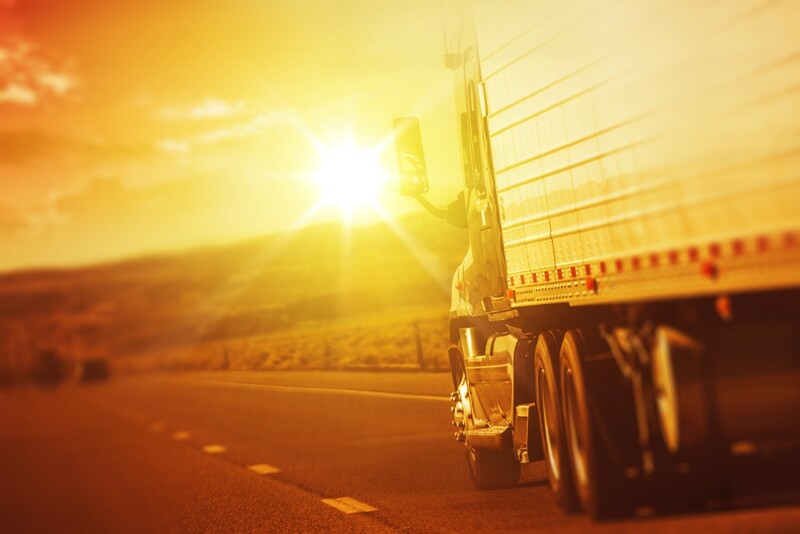 We will help you navigate the process of exporting your vehicle no matter where it’s headed. Transparent Logistics utilizes the latest equipment for safe and reliable transportation of your Piano. Whether you are shipping a small spinet or a concert grand Steinway, Transparent is here to assist. Our experienced logistics managers can assist with time sensitive arrival orchestra setup and departure for concert and recital venues. Transparent has exclusive contracts with many pool halls and tournament hosting production companies. We can safely relocate and install one or multiple tables in your new home or business. We also have close relationships with major manufacturers and can offer full calibration services at destination. Transparent Moving offers a large variety of affordable moving boxes and state of the art relocation material. From standard high-test corrugated boxes to laminated tri-wall chandelier crates, Transparent specializes in offering the right material to get the job done. Please put us to the test. Click here to request a quote now from one of our experienced relocation professionals. We can set you up with the appropriate tools for the job at a competitive price. Temporary or permanent relocation abroad can have many financial implications such as opening foreign bank accounts, transferring funds and assets, making ongoing international payments, along with many others. As your moving services provider, Transparent International can provide competitive rates for currency exchange through our affiliate at Currencies Direct. Currencies Direct can help by suggesting flexible solutions, assisting with international bank transfers and most importantly saving you money on currency exchange rates. Transfer enough and you might pay for the cost of your move with your savings. Unlike banks, Currencies Direct does not believe in transfer fees or hidden charges and believes that sending money across the globe should be one of the easiest things you can do. So they made it that way providing fast and secure, bank-beating overseas money transfers. Founded in 1996, Currencies Direct transfers more than $4.5 Billion in currency payments every year, across the globe, from offices in Africa, Asia, Europe, the Middle East and the United States. So, whether you’re sending a large amount and want some expert guidance, or you want to send smaller amounts on-the-go, you’ll always receive award-winning service from Currencies Direct. As a Currencies Direct customer you’ll benefit from the support and insight of an expert team and can relax knowing your funds are in the safest of hands. Click below for more information and to register for an account. **Currencies Direct is registered at federal level with the Financial Crimes Enforcement Network (“FinCEN”), a bureau of the U.S. Department of Treasury, as a Money Services Business. In addition Currencies Direct, Inc. is licensed as a Money Transmitter in Florida by the Office of Financial Regulation, in Georgia by the Department of Banking and Finance and in North Carolina by the Office of the Commissioner of banks.